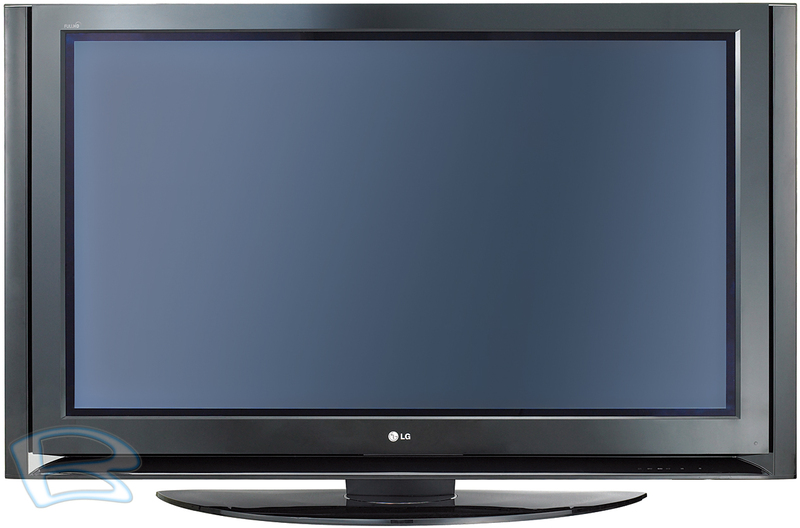 Displays HDTV programs in full 1920 x 1080p resolution for a more detailed picture. Allows for convenient control of other LG SimpLink products using the existing HDMI connection. Six distinct processes contribute to picture improvement. LG's XD Engine takes the low resolution of analog signals to near HD levels by improving brightness, contrast, detail and enhancing color as well as reducing signal noise. This total solution results in cinema-like high resolution images. Provides protective measures to minimize damage as a result of stationary images. w/Out Stand: 53.5" (W) x 32.3" (H) x 3.5" (D) / 104.7 lbs. w/Stand: 53.5" (W) x 34.7" (H) x 15.6" (D) / 124.6 lbs.